One of the key focuses of our employment project is to support employers in developing good policies and practices. One way we’re going about this by developing a resource centre specifically for employers. So, we’re going back to basics. We want to make sure that we support employers who choose to consider criminal records by helping them to do so in a way that is fair, inclusive and lawful. However, we also want to challenge the inappropriate use of criminal records and to question the assumption amongst some employers that criminal records checks should always form part of their recruitment process in all circumstances. To help us do this, we want to know what you think ‘good practice’ looks like. In supporting good practice, we’re keen to get the thoughts of a range of people. We’re particularly keen to hear from employers about what you would find useful in helping you in this process. We’re keen to highlight the different ways that employers have tried to make themselves more open and inclusive towards people with convictions. We’re also looking for suggestions of existing resources that you’ve found useful. We’ve put together a short set of questions, and we’d be grateful if you could spare a few minutes to complete an online survey here.  Alternatively, you can email your answers and other thoughts on this topic to employer@unlock.org.uk. Overall, what do you think the ‘good recruitment’ of people with criminal records looks like? What ‘principles’ or ‘cultures’ of recruitment would you say are a priority when dealing with criminal records? What does a good ‘process’ of dealing with criminal records look like? 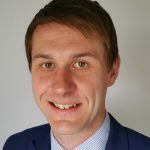 Do you have (or know of) examples of good’ processes for dealing with convictions? Perhaps where convictions are looked at in a certain way? Maybe criminal records are not even considered? Whatever the process, if you think it’s a good one, let us know. If you know, how long has it been in place? How does it work well? How could it be improved? 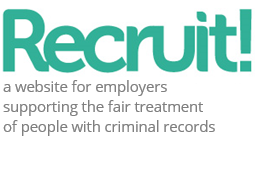 Do you know of any good resources or information sites that help employers with the process of dealing with criminal records during recruitment? If so, what resources/information do you use? Do you find them helpful? How could they be improved? 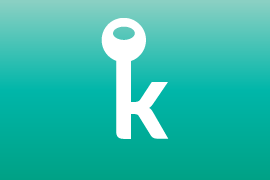 What types of information/resources would you find useful as an employer, and why? Are there any particular topics/issues that you find challenging as an employer and would value resources or support with? What other suggestions would you give for an employer-focused website on criminal records? What would you like to see on there? Would you be interested in being involved as our information/resources for employers develops, for example by providing views on test versions?